Few sports can compete with the exquisiteness of golf. We’ve put together a list of the world’s most indulgent golf experiences, where you can enjoy your favorite sport while surrounded by gorgeous views and unique landscapes. 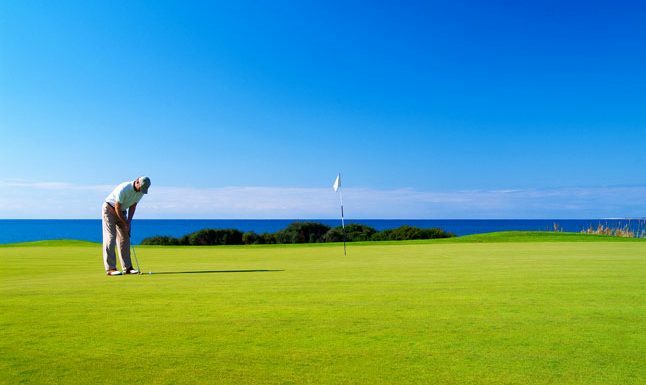 Protugal is famous for its prime golf region, Algrave, with more than 35 courses ready to welcome you. But Algrave is not the only region in Portugal where you can enjoy your favourite sport. You can choose the less crowded, but equally enticing region of Cascais – a fishing village turned seaside escape.You can choose from a variety of resorts and hotels, such as the romantic Albatroz Hotel, located oceanfront in Cascais, or you can choose a more quite destination, in the resort area of Quinta da Marinha. If you want to practice your moves in a golf simulator first, the newly opened Hilton Vilamoura As Cascatas Golf Resort & Spa it’s the perfect choice. Besides the top of the line simulators, they also offer access to some of the best courses nearby. WaterColor Inn is the perfect destination in Florida for golf lovers. The spa facilities are world-class and all of the hotel’s rooms have oceanfront views of the sapphire-hued Gulf of Mexico. 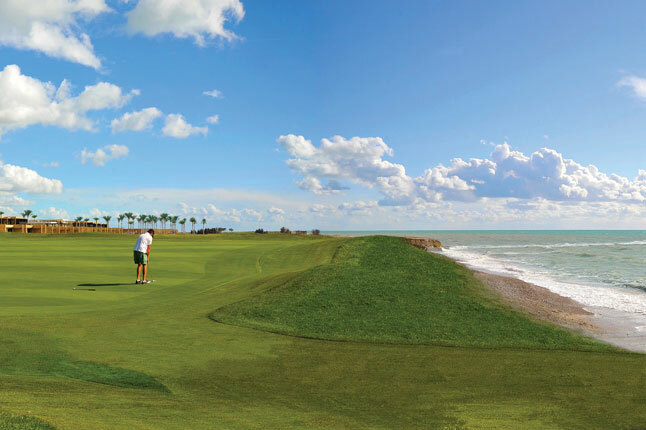 But if your color preferences tend more toward green, you’ll love how the resort addresses the luxury golf experience. The hook here is exclusivity — guests have access to the private Tom Fazio-designed Camp Creek Golf Course and Greg Norman’s Shark’s Tooth Golf Club, two of Florida’s top-ranked courses. Verdura Golf & Spa Resort features 203 bedrooms and it’s located in a remote 230-hectare valley estate. Designed by Kyle Phillips, 45 holes meander through olive and citrus groves before drifting along the shoreline in typical links fashion, and the spa has the biggest hamman you’ve ever seen. 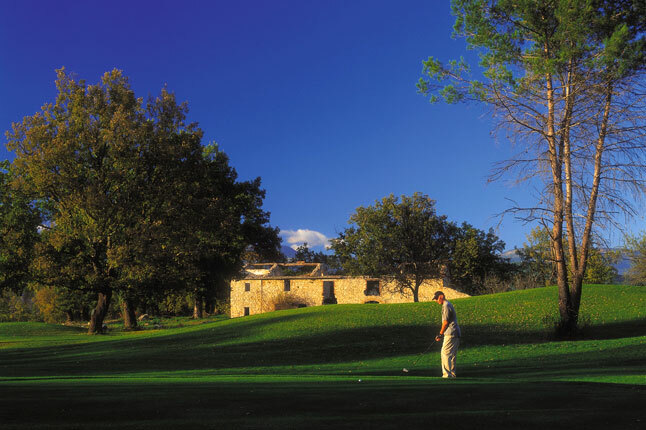 Although you might not think of Provence as a golf destination, the Four Seasons Resort at Terre Blanche provides year-round golfing on its two courses. Each of the 114 bedrooms at the Four Seasons is a suite with a terrace, many of which overlook the fairways and the unrivaled beauty of Provence.